NRCT, along with numerous supporting partners mounted on a 44 day expedition to study the various phases of the pristine river Karnali, from is heads in the Tibet, China to its tail in the Ganges Confluence, India. A total of 50 were photos captured during the expedition. They represent various shades and lives associated with the river. 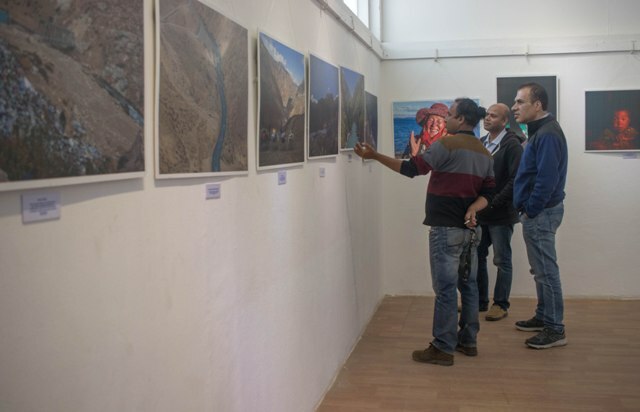 The photos are on display at the exhibition, The Karnali. The exhibition continues till Friday.